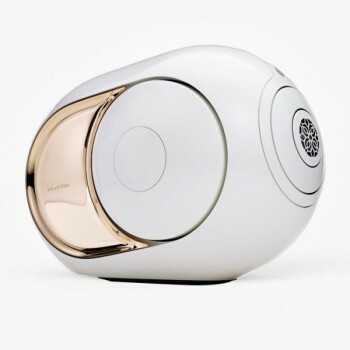 Categories: Wifi Speakers, Bluetooth Speakers, HiFi Components, DEVIALET, Wireless Systems. 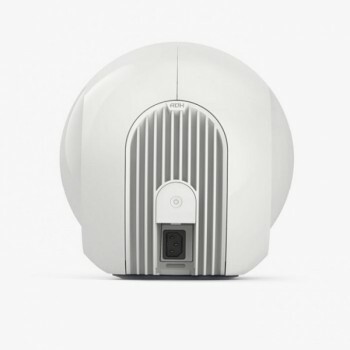 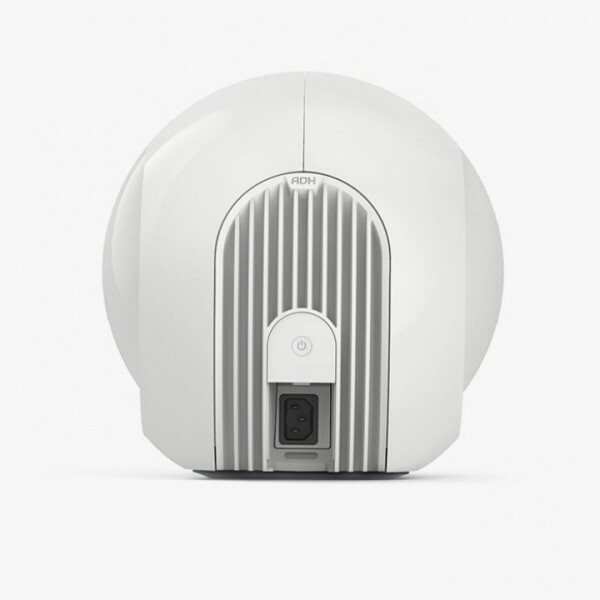 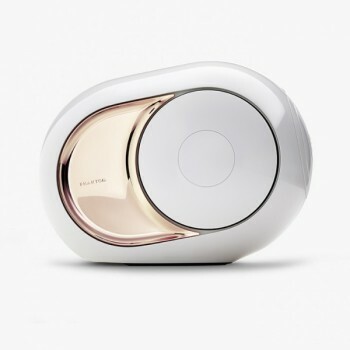 Tags: devialet, phantom, wireless. 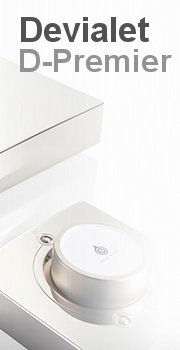 Audiophile sound, Nightclub Power. With Devialet’s new ‘Spark’ App, you can control all your music and a house full of Phantom Wireless Speakers as singles or as a powerful stereo pairs. It truly is the most revolutionary music system ever produced with better everything than anything ever.